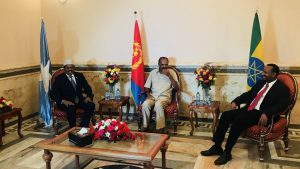 (OPride)—Eritrea and Djibouti seem all but set to end a decade old diplomatic feud between the two states and usher in an era of rekindled ties. 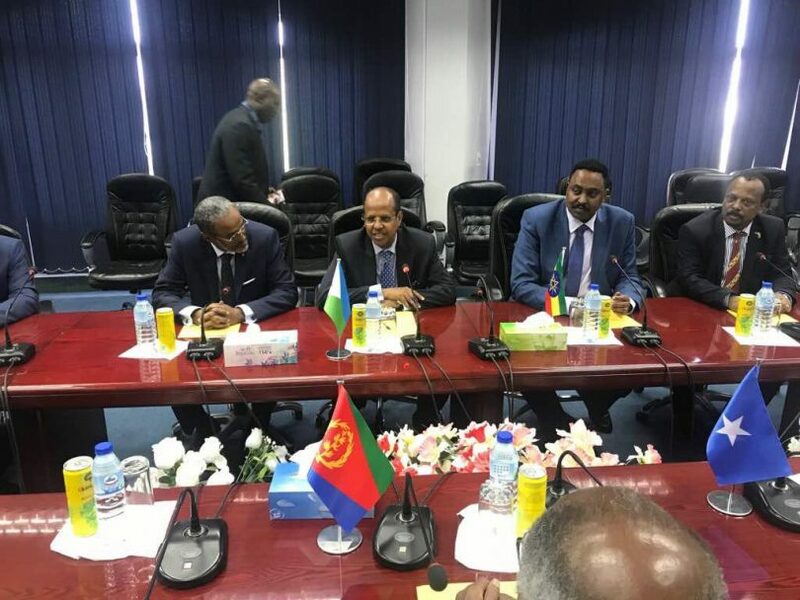 In a surprise move, Eritrea’s Foreign Minister Osman Saleh showed up in Djibouti accompanied by Somali and Ethiopian counterparts Ahmed Isse Awad and Workneh Gebeyehu. Warmly received by Djiboutian Foreign Minister Mahmoud Ali Youssouf, it’s the first visit of a high level Eritrean government official to Djibouti since a brief military conflict between the two states in 2008. The pleasantries in Djibouti came days after Ethiopian Prime Minister Abiy Ahmed and Somali President Mohamed Farmaajo jetted into Eritrea as part of a tripartite summit on economic integration. 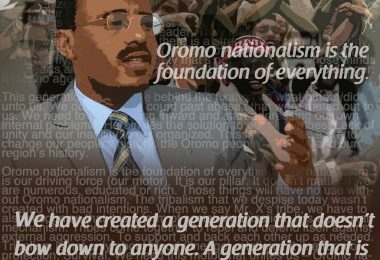 The two leaders reportedly urged Eritrean President Isaias Afewerki to sort out any disagreements with Djibouti amicably. The trio were present in Asmara on Thursday attending the official reopening of the Ethiopian embassy in Eritrea. The occasion was made possible by Ethiopia and Eritrea restoring ties back in July after twenty years of diplomatic friction. 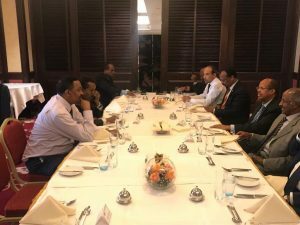 With that historical deal sealed and Somalia establishing ties with Eritrea, a rapprochement between Eritrea and Djibouti could see 2018 become the year that total and complete diplomatic harmony in the Horn of Africa is attained. The issue of the disputed territory of Ras Doumeira has been a sticking point between the two states which both claim ownership of the barren mountainous strip of land on their joint border. Clashes over control of the land back in May 2008 caused hundreds of military casualties on both sides. Qatar had presided over mediation efforts and maintained a military buffer presence for much of the past decade, but then withdrew its 400 man peacekeeping contingent from Ras Doumeira in the aftermath of both countries’ siding with Saudi Arabia last year at the height of the GCC crisis. In June of 2017, barely a day after Qatari peacekeepers vacated the region, Eritrean troops moved in and took up positions in Ras Doumeira. 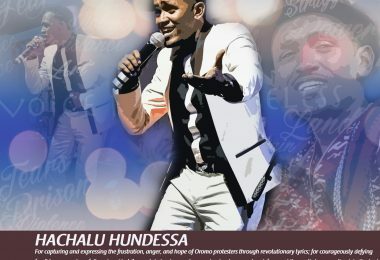 Ever since, Djibouti has called on the international community to take action on what it refers to as Eritrean military aggression and its refusal to release twelve Djiboutian soldiers it says Eritrea took prisoner during the 2008 military flare up. Eritrea for its part, has always denied having Djiboutian military servicemen in its custody and accused Djibouti of fabricating its claims to gain international sympathy. Djibouti meanwhile, is said to be holding seventeen Eritrean POWs captured in the same battles, although there has been no formal request by Asmara to have them repatriated. But despite this, both states appear willing to give diplomacy a chance. 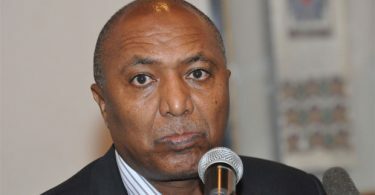 Eritrean Information Minister Yemane Gebremeskel tweeted that the region’s peace should encompass Djibouti. 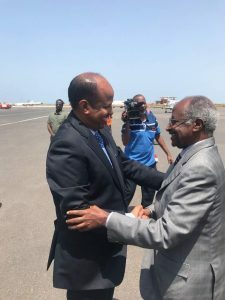 “This is the season for peace in the Horn of Africa and this peace should be inclusive to all.” He also added that President Isaias Afewerki conveyed a message of “greetings,” to Djibouti’s longtime leader Ismail Omar Guelleh. 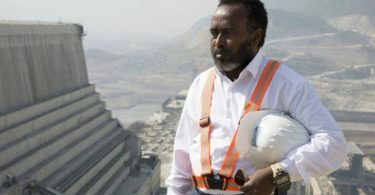 The complex Ras Doumeira issue is set to be handled by joint Ethiopian-Somali government mediation. Despite Eritrea and Djibouti being on opposite ends of the spectrum especially in regards to the topic of missing Djiboutian soldiers, Djiboutian Foreign Minister Mahmoud Ali Youssouf remains upbeat. The resolution of the Ras Doumeira conflict could be just what secures the lifting of United Nations sanctions on Eritrea for the first time since 2009. The only lingering issue that the UN Security Council appears to have with Eritrea appears to be the spat with Djibouti. Ethiopia and Somalia have both called for a lifting of UN sanctions against Eritrea and continue to spearhead the effort to bring Eritrea out from the diplomatic cold.